You can now purchase the legendary Icelandic Glacial alkaline water through all major Australian Woolworth’s supermarkets. Known as one of the purest waters in the world and recognised for it’s high alkaline content (pH 8.4), the water is bottled at the source in Iceland at the Olfus Spring delivering a clean, crisp and smooth taste that is unlike any other bottled water brand. The Olfus Spring is notorious for being one of the largest springs in the world and is notably the First Bottled Water globally to be Certified 100% Carbon Neutral for both Product and Operation. 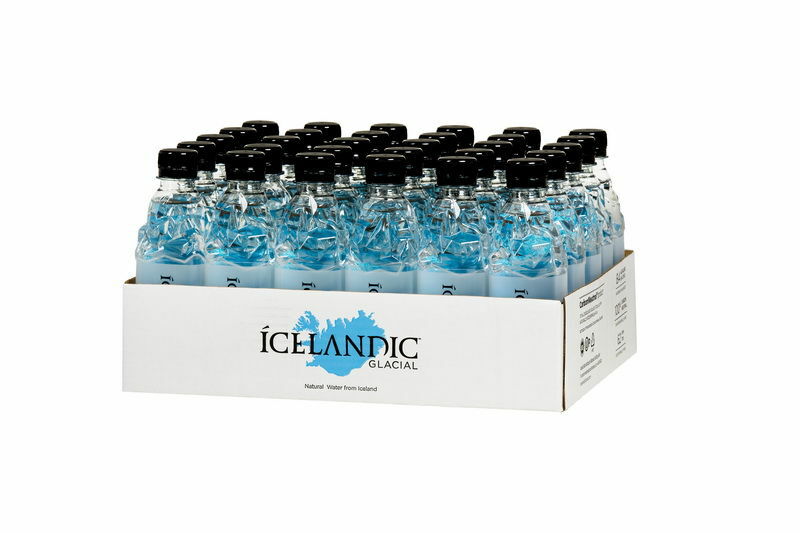 Icelandic Glacial Natural Spring Water is exceptionally pure, delivers superior taste and quality, with 100% sustainable packaging and naturally BPA free. Taste the difference today and get some natural Icelandic goodness into you. Next time you’re doing your daily or weekly supermarket shop, look out for the Icelandic Glacial Sparkling Water brand in the beverage section. Icelandic Glacial natural spring water is the result of a perfect combination of environmental characteristics to create one of the purest and cleanest waters in the world. The Total Dissolved Solids (TDS) level reflects the amount of sodium, calcium, magnesium and other minerals found in the water and directly affects the taste, balance and character of the water. We’re proud to say the Icelandic Glacial has one of the lowest TDS levels amongst other premium water brands – so when it comes to your health, don’t settle for second best. For more information on Icelandic Glacial alkaline water in Woolworths stores, contact Better Choice Beverage Co. on (02) 9734-8753 or fill in the enquiry form via the website and we’ll be in touch.